The sets aren't slowing down with the quality as high as they've been for a minute. The guys over at Keep Hush and Rinse FM are leading the way for this Sunday Sets segment with two uploads each. This week we've got another real good mix of styles of Grime alongside various artists in different stages of their careers. Keep Hush have given us one set full of vets whilst the other featuring the fresher faces of the Grime scene. Tubby is back on the decks again with Footsie in the wing, whilst Treble Clef lays down the riddims too. Over on Rinse FM Spooky and DJ Dan aka D Double E hold down the decks on the Grime show. 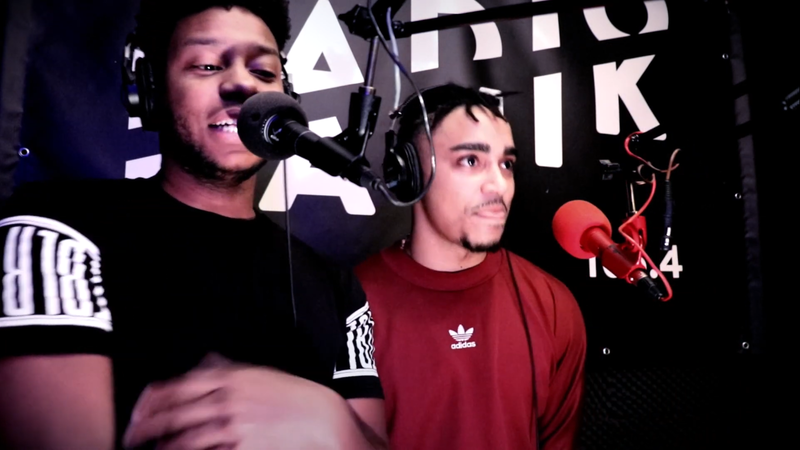 For her the Grime show slot A.G had Kamakaze then Double S and Subten in the studio. South of the river at Reprezent FM Amber hosted DJ Oblig on the decks as K9, Bruza, Kabz, Streema and Faultsz take to the mic. Then on Pyro FM Neffa T has been showing off his impressive three deck mixing skills. The last set of this selection is coming from overseas. Gen was invited to I-SON's All About Grime radio show in Belgium alongside French Grime MC Clint Is Good recently. Catch the bilingual Grime set below.